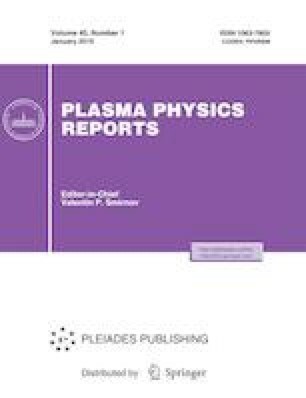 A brief review is presented of experiments on the formation of Galatea–Belt magnetoplasma configurations carried out by the suggestion of A.I. Morozov at the Plasma Physics Department, Prokhorov General Physics Institute of the Russian Academy of Sciences. The formation of plasma structures consisting of a current sheet and two plasma sheaths around the current conductors immersed in the plasma is demonstrated. It is shown that the change in the direction of the plasma current can lead to the rearrangement of the magnetoplasma configuration. It is found that, for the Galatea–Belt configuration to exist for a long time, it is necessary to provide the optimal relation between the currents flowing in the plasma and conductors. The authors are deeply grateful to the remarkable physicist Alexei Ivanovich Morozov for the many years of creative collaboration and dedicate this article to his blessed memory. This work was carried out under State Assignment no. 0024-2018-0045.